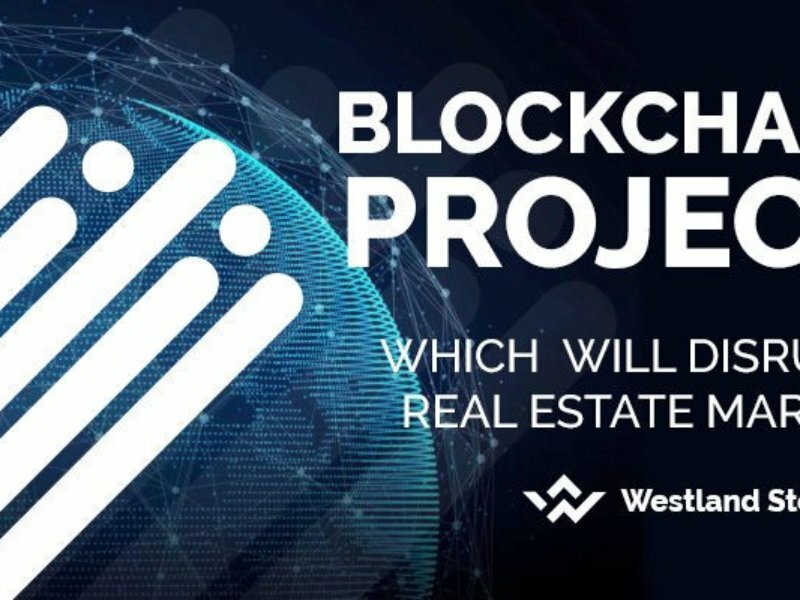 WestLand Storage Company has been operating in the real estate market for more than 17 years and we recently introduced an innovative technology based on Blockchain, which will change the real estate market forever. DiceLand technology is the collection of all modern technologies in the world of Blockchain and will allow tokenization of any real estate object. 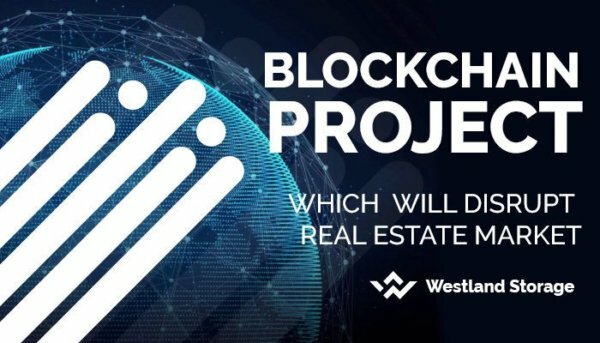 The business model of the project is already working and every investor who has become a real estate owner through Westland Storage LTD receives 1% daily, for a lifetime.